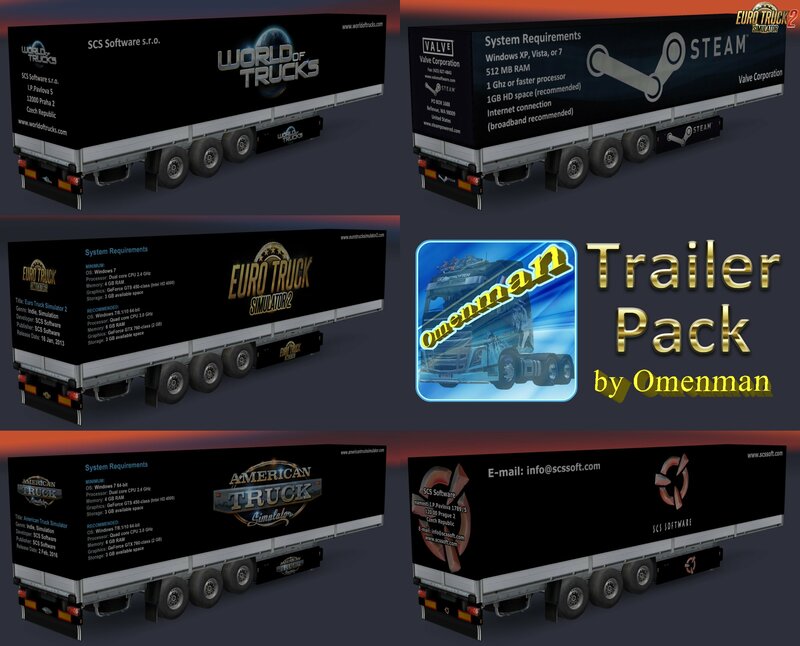 This is a mod of trailers with skins computer games. 2. 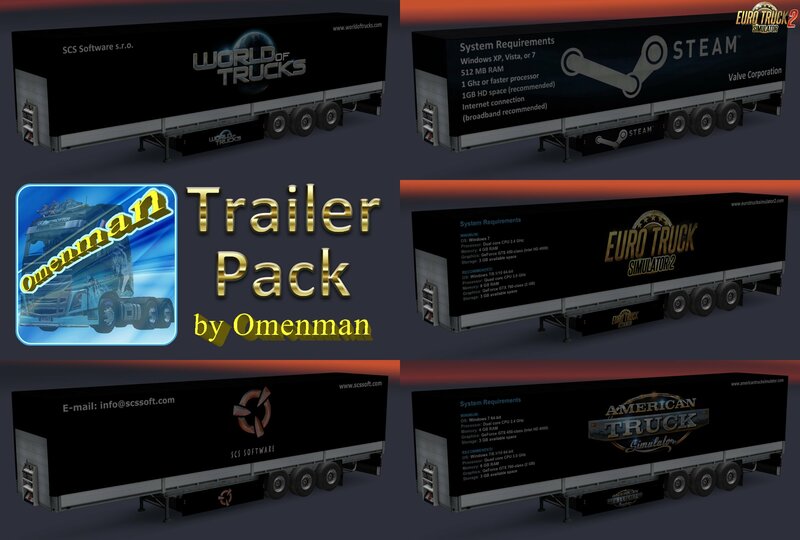 Added companies from DLC “Vive la France!” and DLC “Italia”. 3. 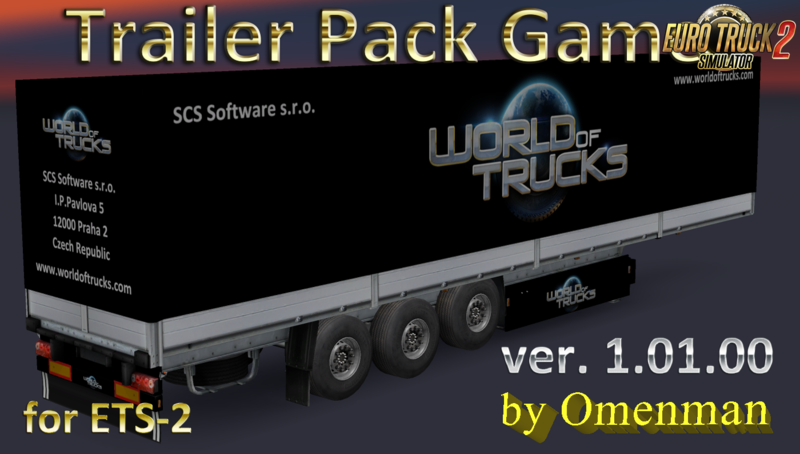 Changed the format of the package version.